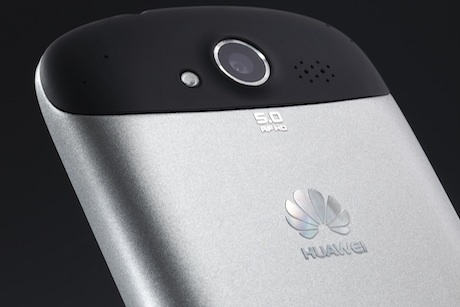 Chinese telecoms brand Huawei is seeking comms help as it aims to crack the UK market. PRWeek understands the world’s second-largest telecoms equipment maker is looking for an agency to promote its products. The hunt comes as Huawei launched the Ascend P2 mobile handset at this week’s Mobile World Congress. However, it is yet to become a major player in the UK, where it recently launched a publicity programme flagging its 4G compatibility. The consumer-facing work is believed to include a press office function, and cover a range of Huawei goods including handsets and tablets. Incumbent Fleishman-Hillard, which recently won a global brief with Samsung, declined to repitch. Last September, PRWeek revealed that the agency had lost b2b and corporate work to Pelham Bell Pottinger and Harvard PR. Huawei is to invest US$2bn (£1.2bn) in expanding its operation in Britain, creating about 700 jobs over the next five years. A spokesman for Huawei confirmed that a pitch process was taking place.